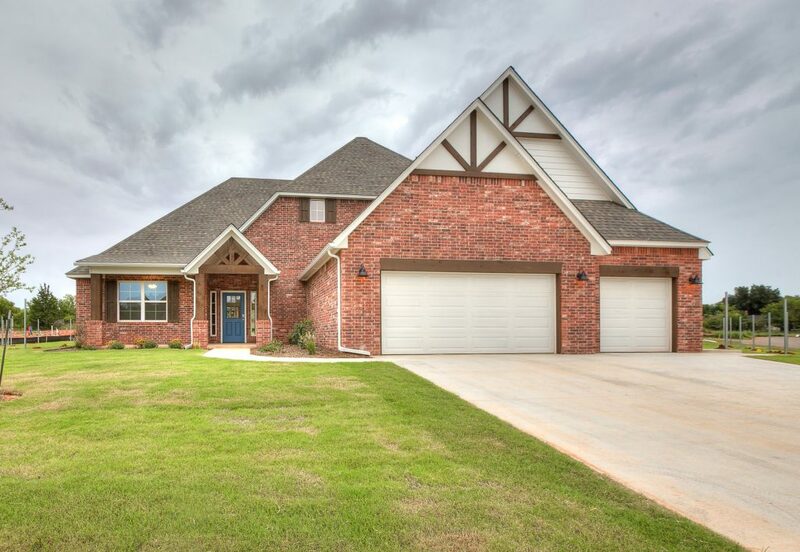 Our magnificent Magnolia floorplan is a growing favorite! 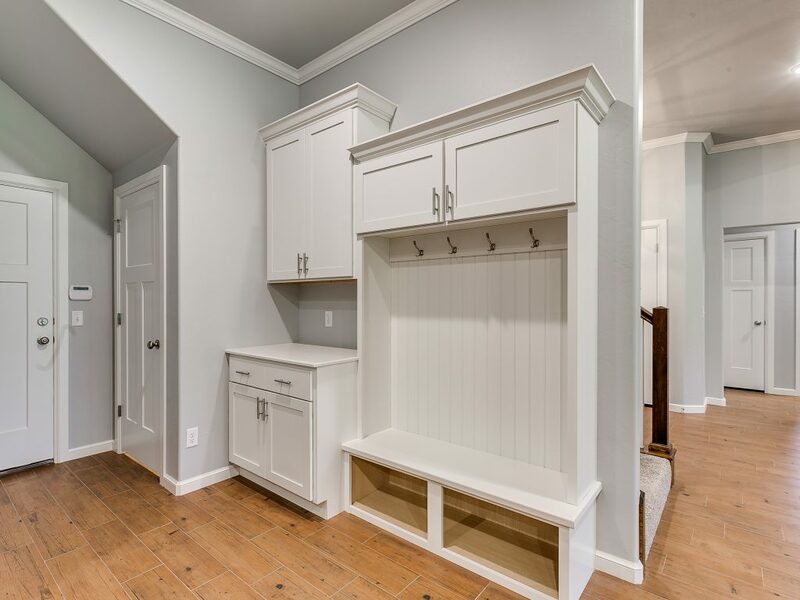 It starts in around 2142 square feet if you want the single story and has lots of room to grow if you are needing more space. 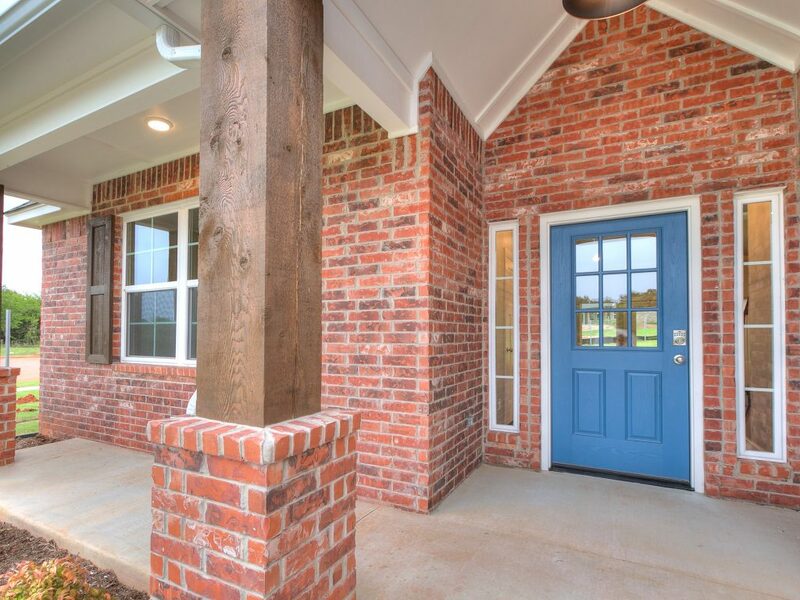 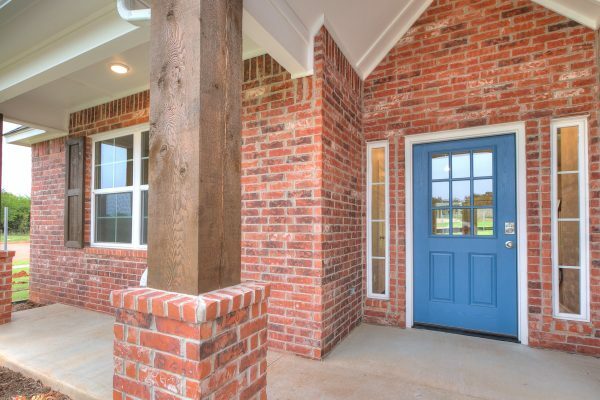 When entering this home you immediately feel welcomed by the large porch and inviting entryway. 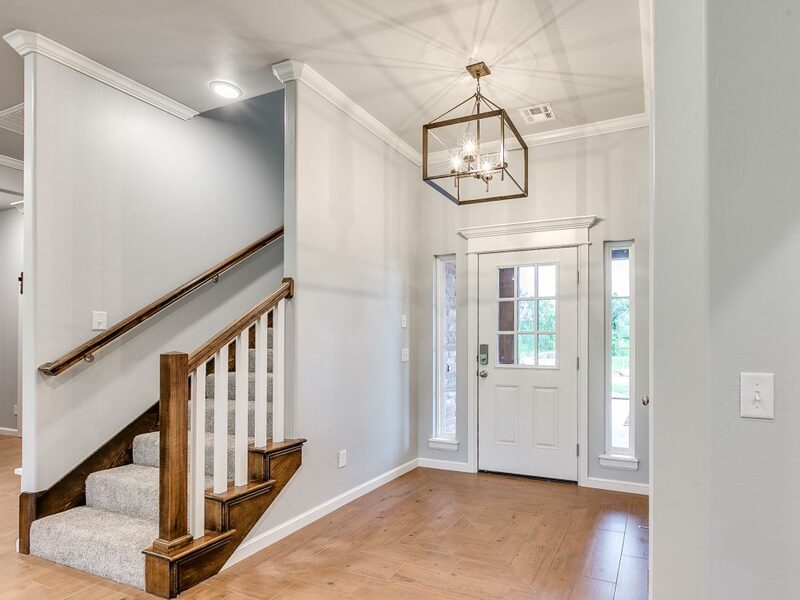 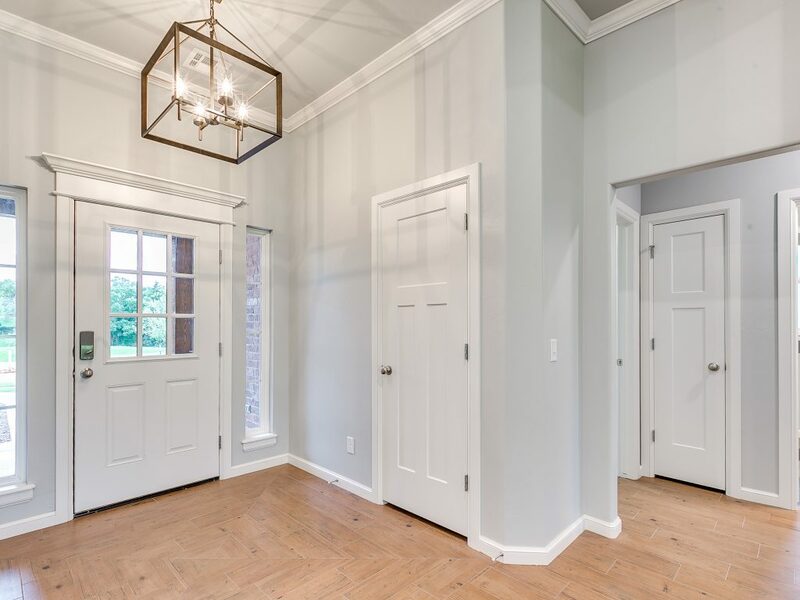 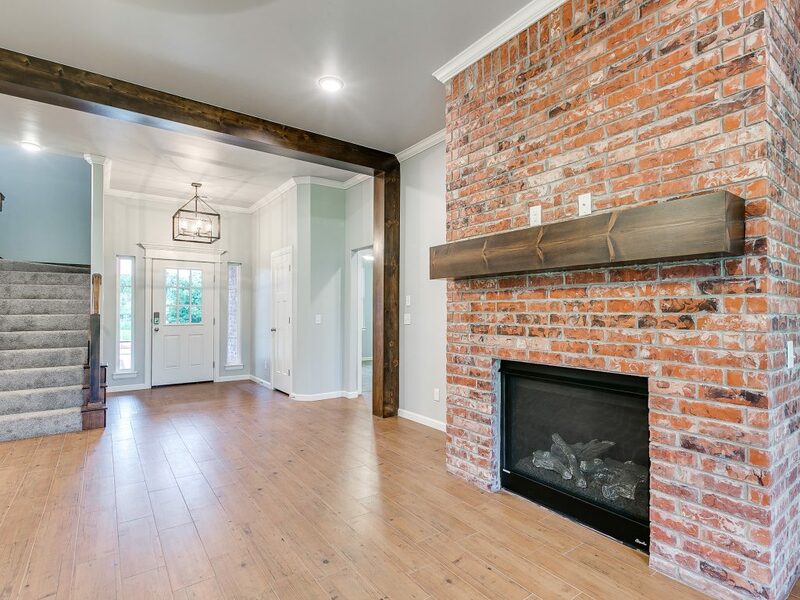 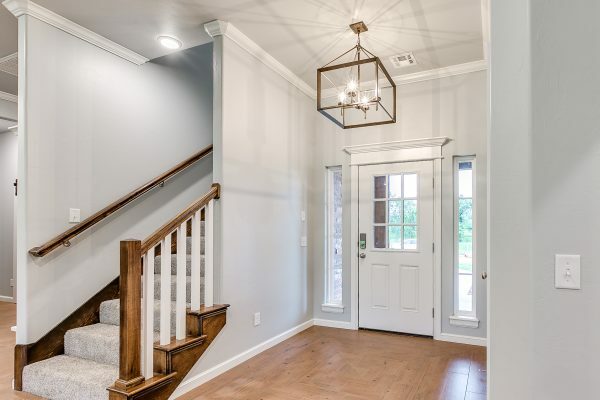 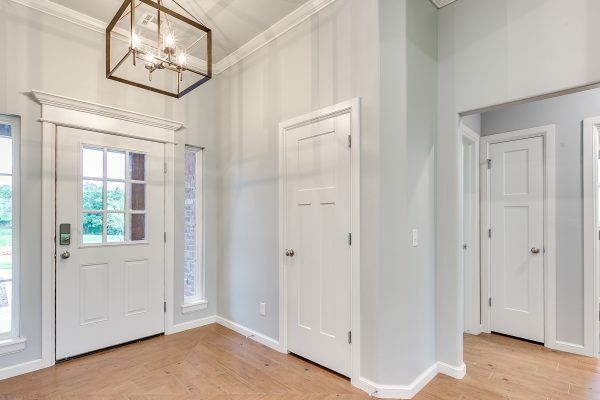 Off the entryway is an open staircase that takes you to a large bonus room and directly ahead you will enter a large great room that offers lots of natural light! 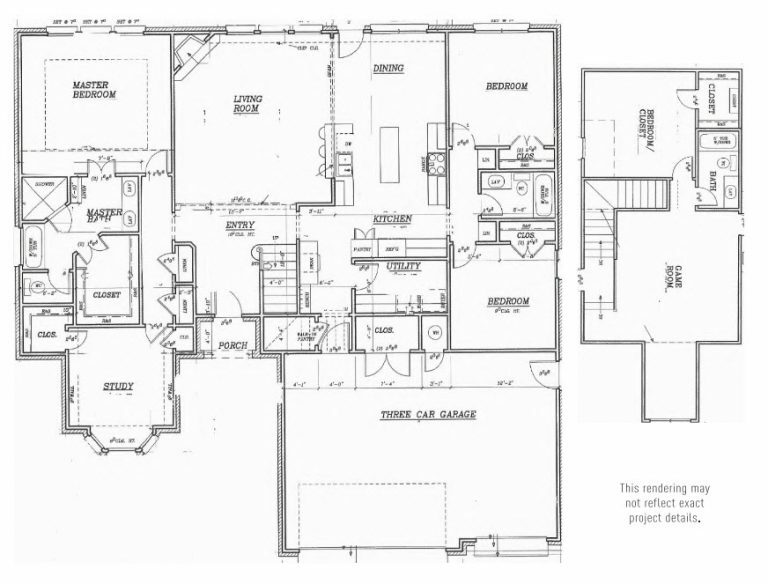 To the left of the entry, you have the two secondary bedrooms, complete with spacious closets and a full secondary bathroom. 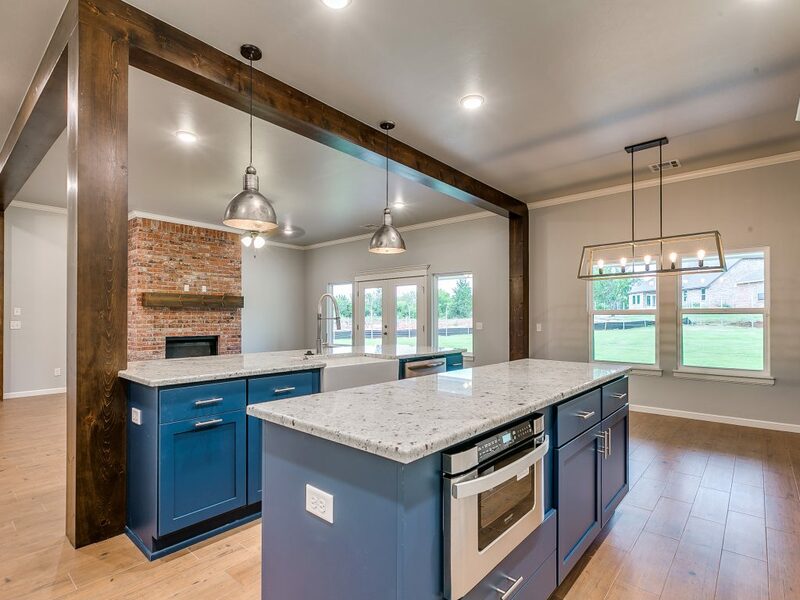 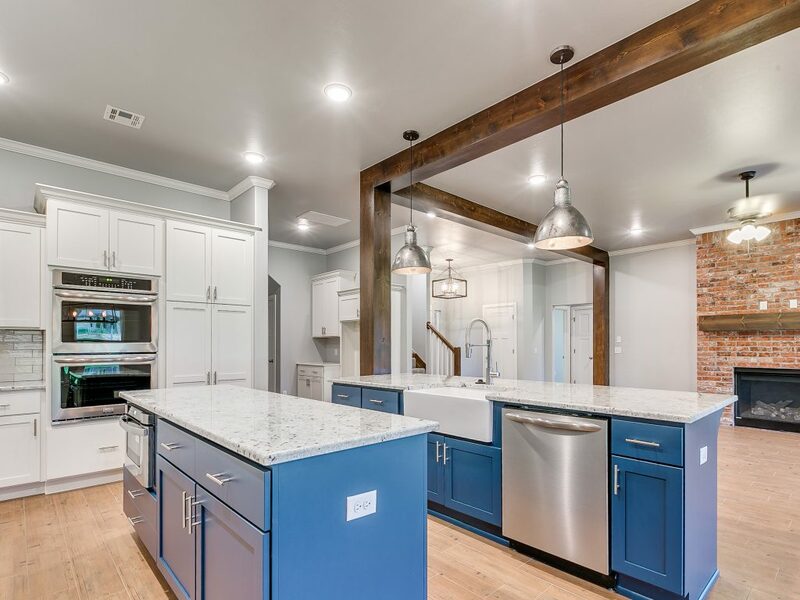 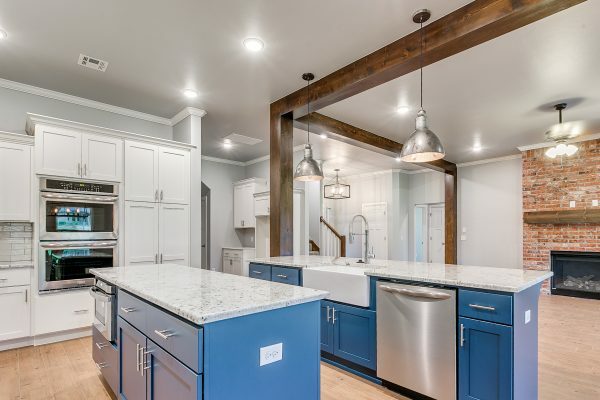 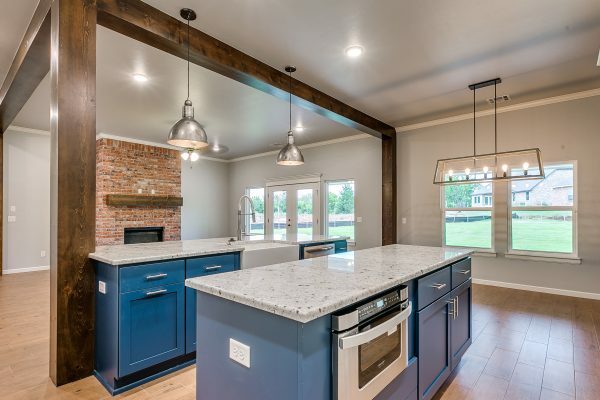 The open-concept kitchen is the hub of the home and features gorgeous custom cabinetry, large island with seating, spacious dining area, state-of-the-art appliances and tons of storage! 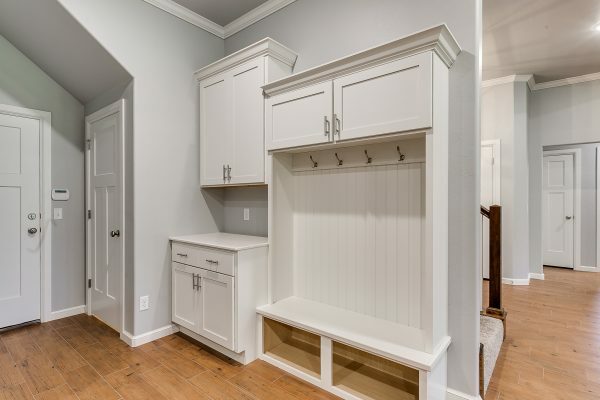 Just off the kitchen is the family entrance, complete with a sizable utility room, optional mud bench, coat closet and extra cabinet space. 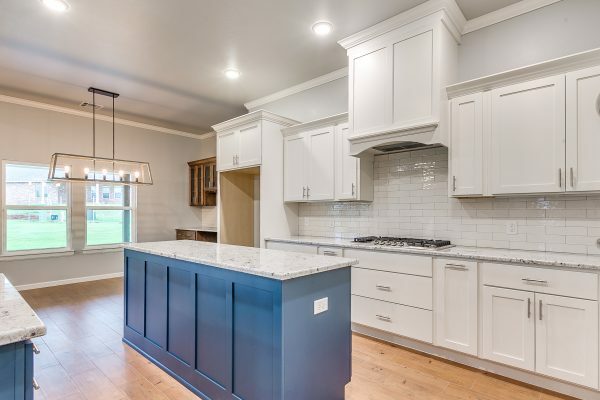 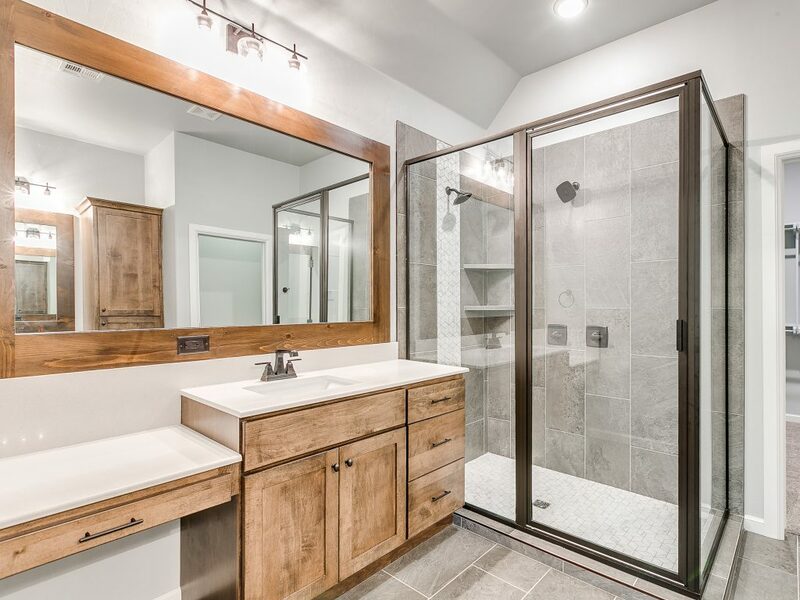 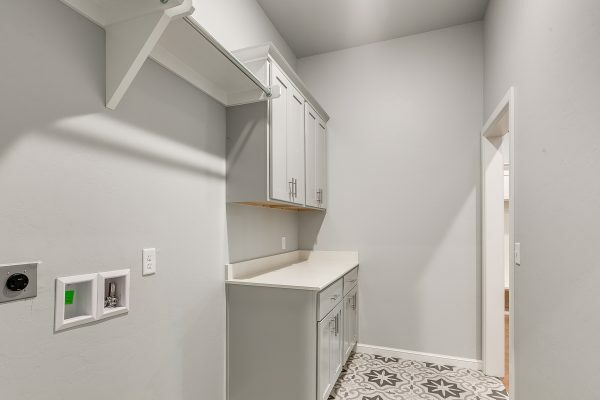 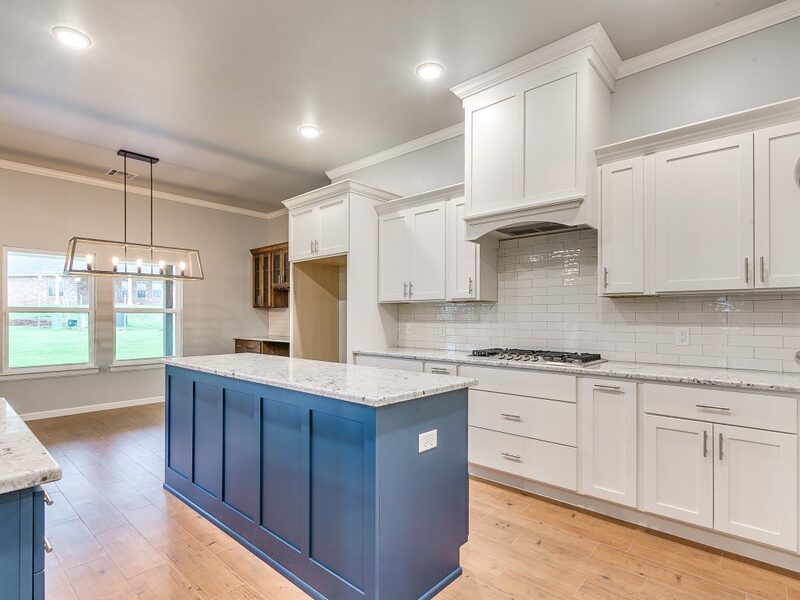 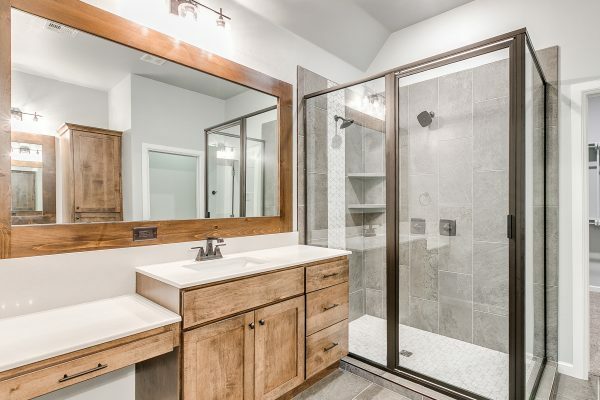 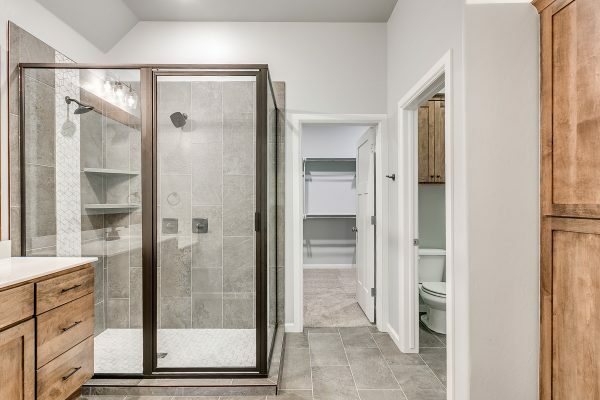 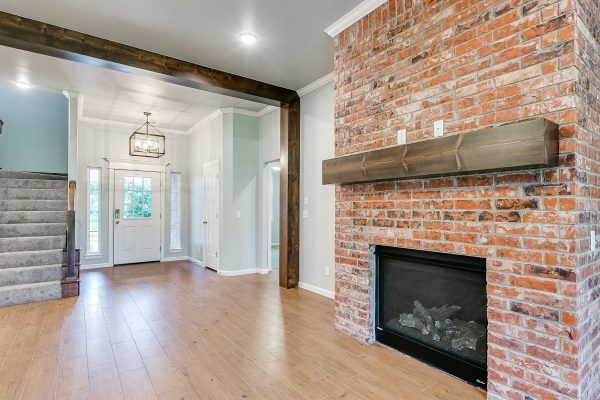 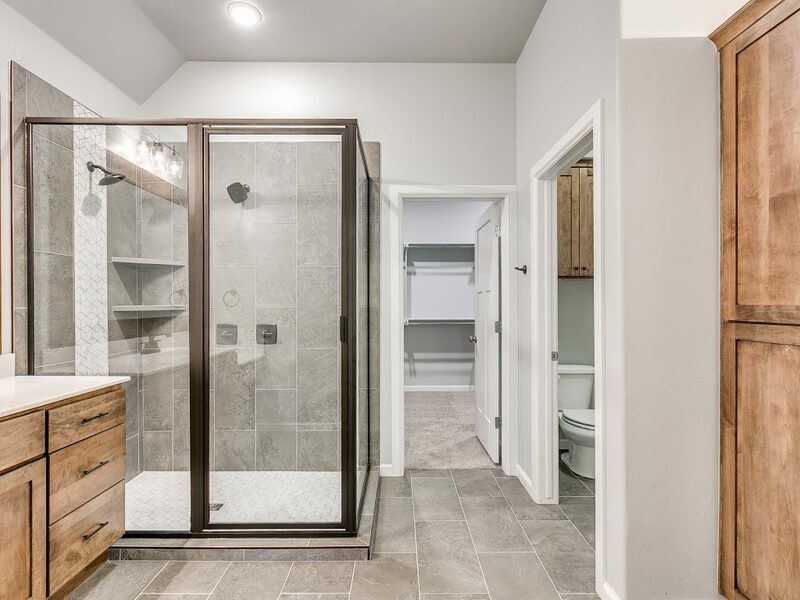 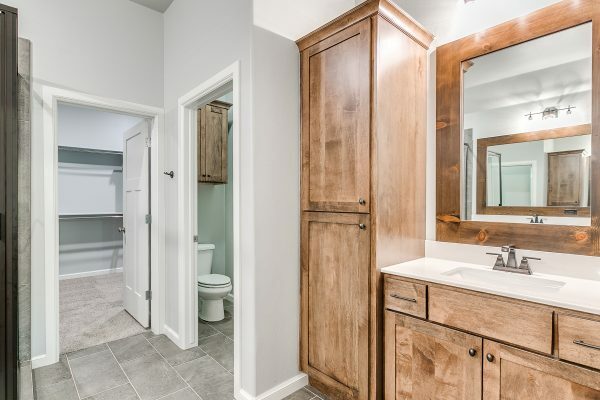 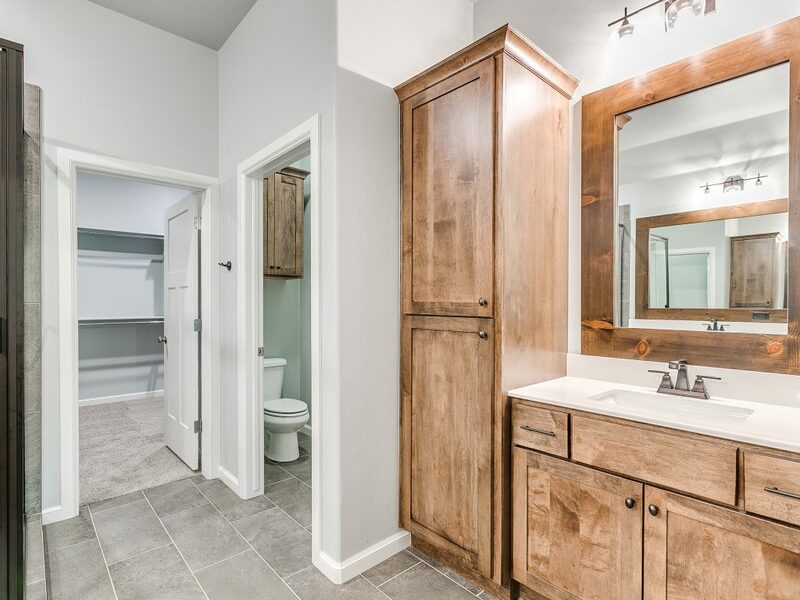 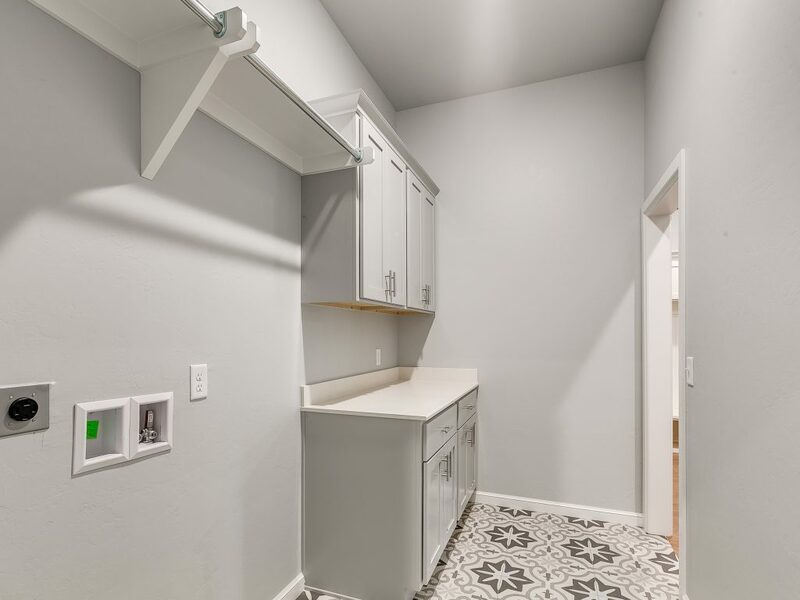 Then tucked away, behind the kitchen is the elegant master suite that comes complete with a spacious master bathroom, soaker tub, huge walk-in closet and access to the mud/utility room.